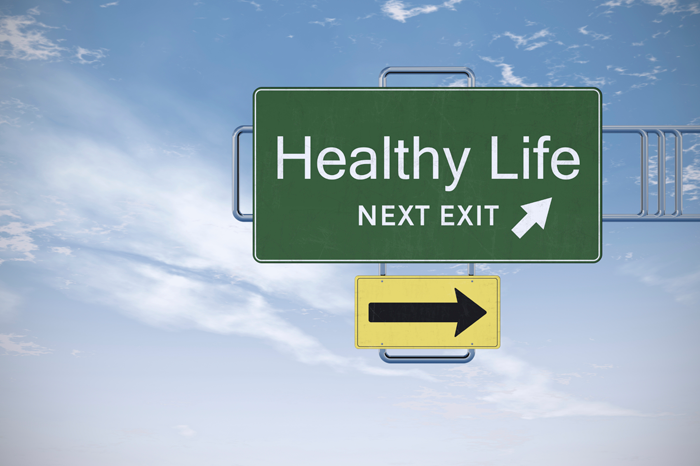 Weight loss and weight maintenance: these are two separate goals. To achieve these goals, you need more than a temporary diet. So Momentum® has developed a dedicated 3 Stage Plan. No miracle cure, but a responsible programme which enables you to lose weight healthily – monitored by a qualified Momentum® Coach – and more importantly: teaches you a healthy diet and exercise pattern. The Momentum® lifestyle programme consists of a 3 Stage plan (with an extensive guide, tips & tricks and tasty weekly menus), a shopping list, a handy diet overview and a tape measure to record your results. Furthermore, the programme contains two dietary supplements – Carnitrin® and Momentum® Multi Vita – which can address any deficiencies or extra dietary needs where necessary. Basic monitoring by a qualified Momentum® Coach is included and intensive support can also be provided. 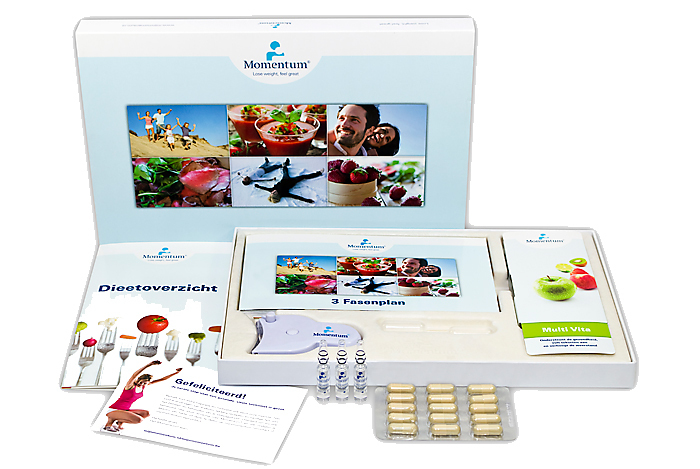 Momentum® consists of 3 easy stages: a diet stage (27 days), stabilisation stage (21 days) and a lifestyle stage (rest of your life). The 3 Stage Plan provides a structure for a healthy lifestyle so that you can continue to enjoy a healthy and energetic life even after completing the Momentum® programme. The diet stage lasts a total of 27 days and consists of a balanced diet with tasty recipes containing little fat and carbohydrates, which relieve hunger pangs and help you lose weight. The dietary supplements Carnitrin® and Momentum® Multi Vita supplement any deficiencies or extra needs in the diet where necessary. As part of the stabilisation stage, your diet will be gradually supplemented to stabilise your new weight. During this stage, the amount of protein and carbohydrates is gradually increased, but you still eat very little fat. The lifestyle stage is an advisory and awareness stage. Your diet is further supplemented in a healthy way, but stage 3 mainly consists of guidelines for maintaining your weight. The most important thing is that you enjoy eating and – of course – your new weight! You can go out for a meal again or enjoy a glass of wine. Stage 3 is all about finding the right balance and forms the basis for a healthy weight. Many people associate healthy food with tasteless, dull meals, but that doesn’t have to be the case! Together with the Dutch chef Martin Vlam, founder Jos Stuyver has created a number of tasty recipes, from fast and easy to culinary highlights. 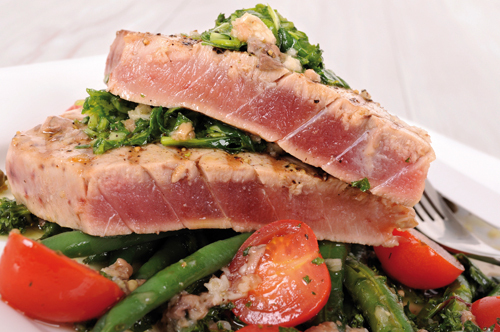 Momentum® distinguishes itself from other diets through its delicious recipes and fast results. No shakes or powders, but healthy food available from your local butcher, greengrocer or supermarket. At the back of the 3 Stage Plan of the Momentum® weight loss programme, you will find tasty weekly menus for every stage. Fast, easy, tasty and healthy. In addition, Dutch chef Martin Vlam has created some culinary Momentum® DeLuxe recipes for those who enjoy spending more time in the kitchen. Our website regularly features new recipes, so that you can continue to eat well and healthily during and after the programme! 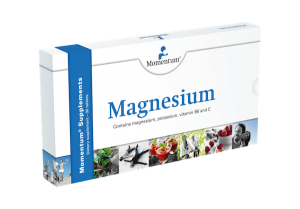 In order to supplement any deficiencies or extra needs in the diet where necessary, Momentum® has developed several support products. The supplements Carnitrin® and Momentum® Multi Vita belong to the content of the Momentum® lifestyle programme. Momentum® Multi Vita can also be ordered separately. Momentum® Citrin Plus is a follow up product to support weight maintenance. 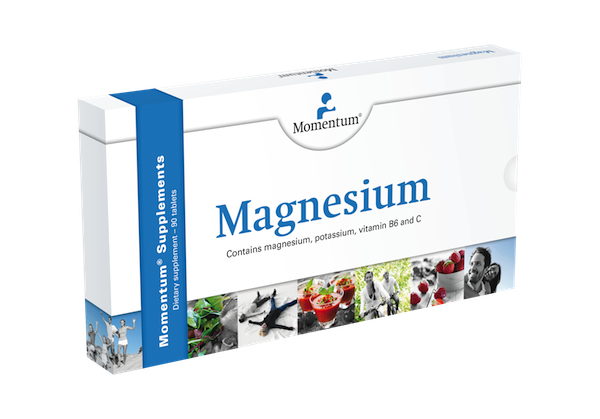 Momentum® Multi Vita is a broad-spectrum vitamin and mineral supplement with a balanced composition. Momentum® Multi Vita supports the immune system and overall resistance with a rich dose of vitamin A, vitamin B12, vitamin B6 and vitamin C and where necessary supplements any deficiencies in the diet. 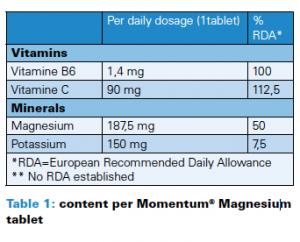 In addition, the nutrients biotin, folic acid, magnesium and niacin present in Momentum® Multi Vita are good for wellbeing, while chromium contributes to normal metabolism. Carnitrin® is a liquid dietary supplement composed of water, L-carnitine, zinc gluconate and citric acid. L-carnitine is an amino acid that is found almost exclusively in animal products. In addition, Carnitrin® contains zinc, a mineral which is good for the metabolism of fats, proteins and carbohydrates.